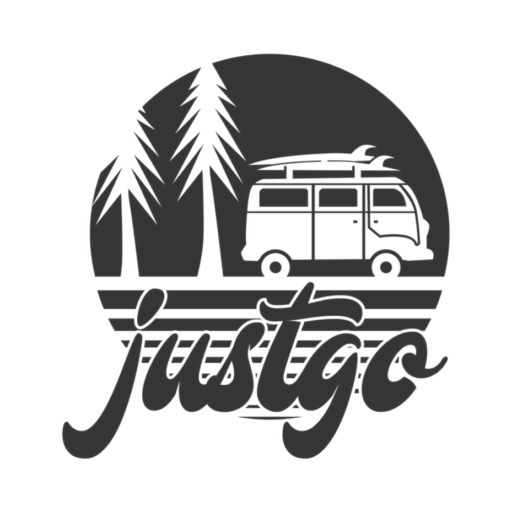 Welcome to justgo Campervan Rental Vancouver Island!  Sparked by the intention to allow fellow explorers to experience the #VanLife in the best possible place in the world… justgo campervan rental Vancouver Island has attracted adventurers from near + far, receiving rave reviews from all of our travellers. Whether you’re into the experience because you’ve been lusting after what you’ve seen on Instagram… or just want a super easy, convenient and economical way to travel, just go vans has you covered. Whether you want to camp in the Spring, Summer, Fall or Winter… we are fortunate to be based in a very mild and beautiful climate that makes year round camping on Vancouver Island very possible… and very enjoyable. Everything you need is inside your justgo van… to cook, eat, sleep & explore. After all, don’t we all just have an inherent hunger to get out there and explore? Book now… an experience of a lifetime on Vancouver Island is just one decision away.